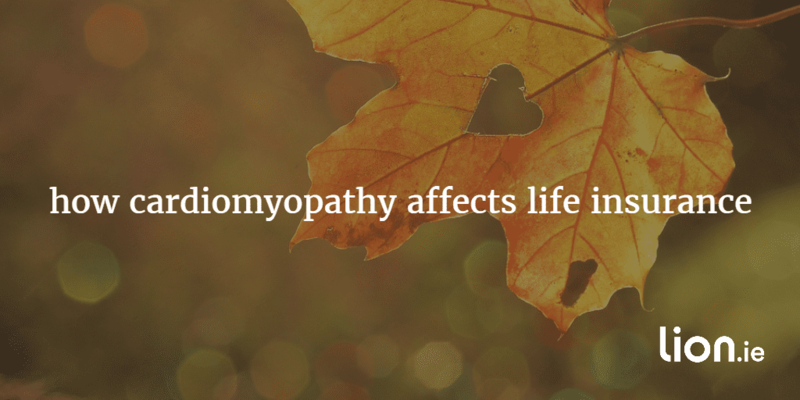 It's possible to get life insurance with cardiomyopathy so long as you apply to the most sympathetic insurer. 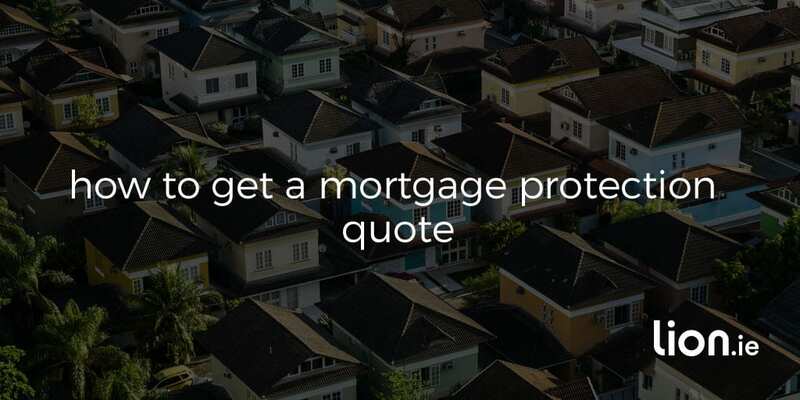 You're looking for mortgage protection. 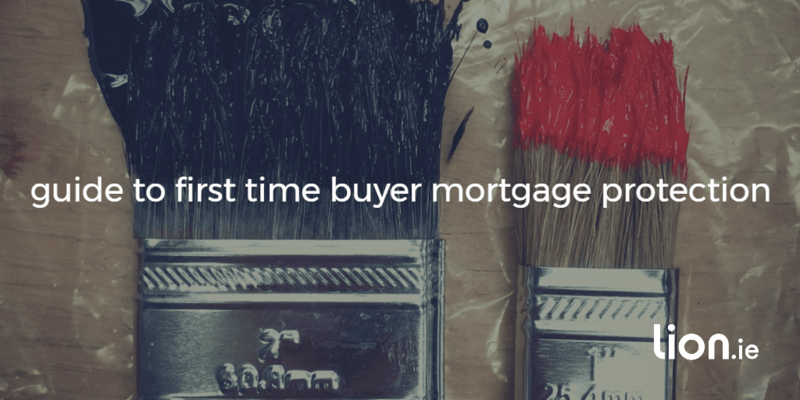 You're a first time buyer. Basically, Mortgage Protection Insurance clears your mortgage if you die. So, if you (or your partner) meet an early, very sad end, your home becomes theirs, debt-free. If you didn’t have Mortgage Protection, the debt would keep on keepin’ on and there’d only be one of you to pay it off – which, again, given the apocalyptic state of the housing market, would be really, really rough. Now, the lender won’t actually give you a mortgage without Mortgage Protection, so you’re gonna have to cough up for it, whether you want to or not. That doesn’t mean you should buy Mortgage Protection Insurance from your lender. In fact, you probably shouldn’t. Which leads nicely onto question numero uno in this unofficial FAQ. 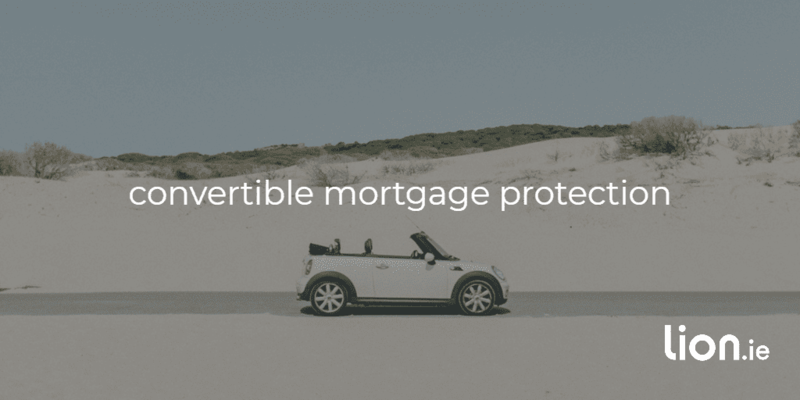 What’s a Convertible Mortgage Protection Policy? Certain plans give you more bang for your buck. Pay-out or bust: Can Life Insurers really be trusted? 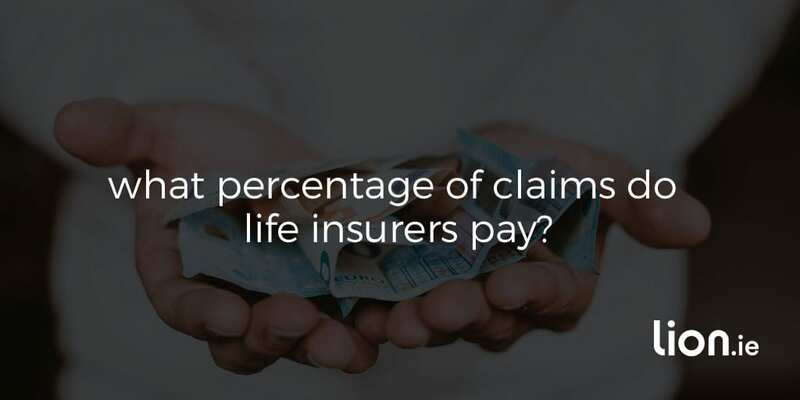 We very recently ran a survey about Life Insurance and one thing came to light that I want to tackle: a lot of people don’t trust the insurers to pay out. 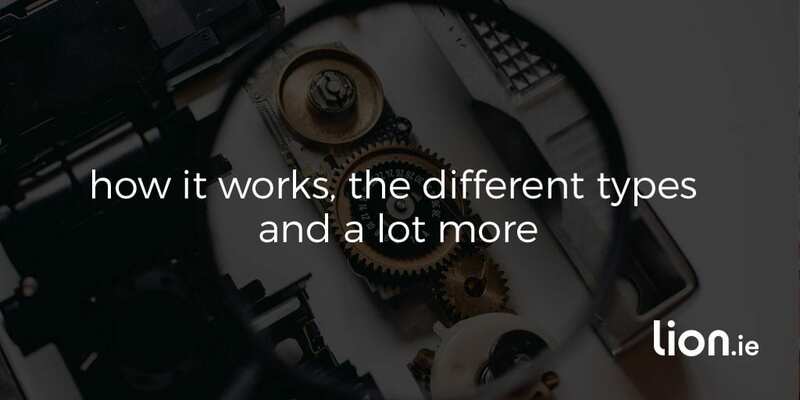 And I get it: insurers can be tricky fellas, with watertight terms and conditions, complicated underwriting and confusing jargon. We all know someone who made a health claim that fell through or whose car insurance is sky high. But here’s the thing: Life Insurance is a little different. Read my blog for more. Dual or Joint Life Insurance – Which is best? You can buy life insurance on a joint life or dual life basis. 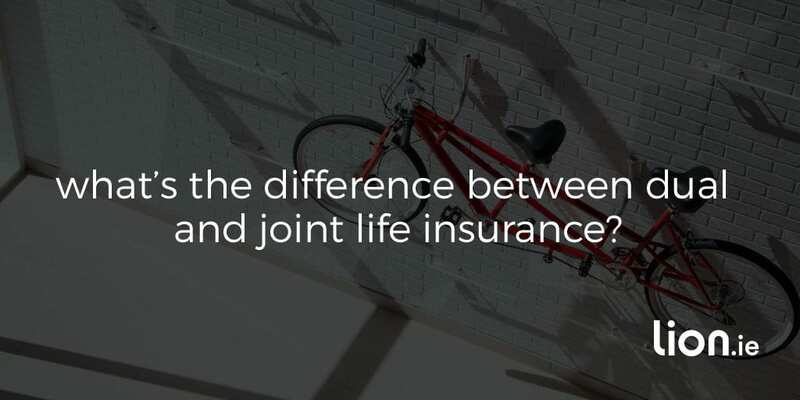 With joint life, your policy pays out on the first death then your policy ends. With dual life, your policy pays out on first death and cover continues for the survivor. Life Assurance – How Does it Work? While Life Insurance doesn’t apply quite so literally, it’s still important as it protects your loved ones if you die during the term of your policy. Human life can’t be repaired (well not yet anyway…give it a few years!) – if you die, you stay dead, but it’s vital for protecting your family. What happens if you’re hit by a car or you get an illness that leaves you bed-bound for months? Income Protection might seem pretty far down the list of required insurances, but if you’re out of work for more than a few weeks, you’ll be so very glad you have it. 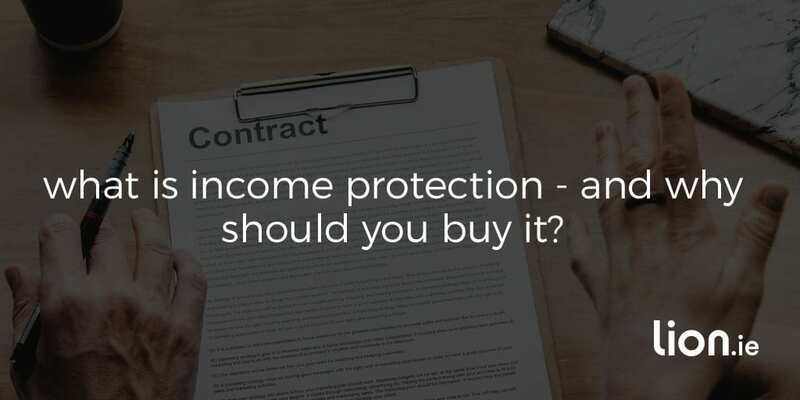 So what do you need to know about Income Protection – and should you actually buy it? 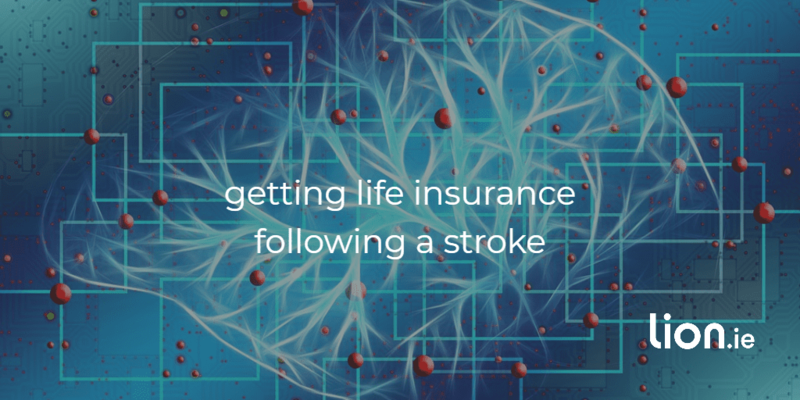 Is Life Insurance after a Stroke Possible? Each year, approximately 10,000 Irish people have a stroke. One in five people will have a stroke at some time in their life. I'm not trying to scare you with these facts just to reassure you that you're not alone...and that you've come to the right place. 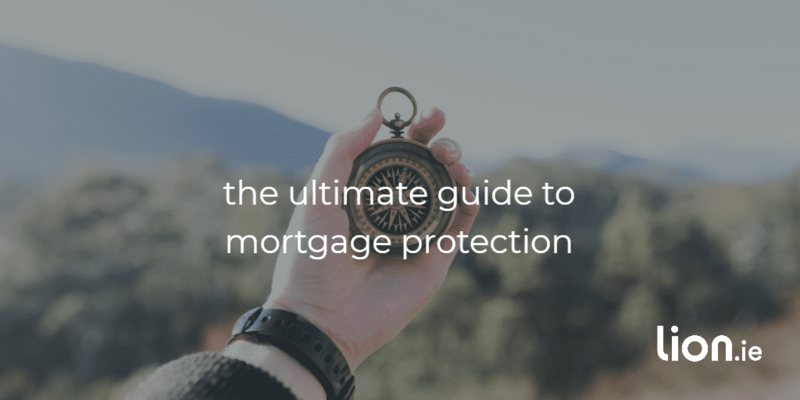 Welcome to THE most comprehensive guide to mortgage protection on t'internet. why you should never add serious illness cover to your policy?